Plastic injection molding is a large industry that generates a high amount of revenue each year. With the constant demand for plastic products from different companies, it is the goal of the industry to be able to produce and deliver them on time. Plastic injection molding machines allow you to create so many products that are high quality in a short period of time. When it comes to the plastic injection molding machine itself, it is an efficient machine that would be able to handle the stress and rigors of manufacturing. It is best to make sure that you have the best machine for the job, as not only you would need to produce, but also make sure that products are of quality, and is safe to handle. 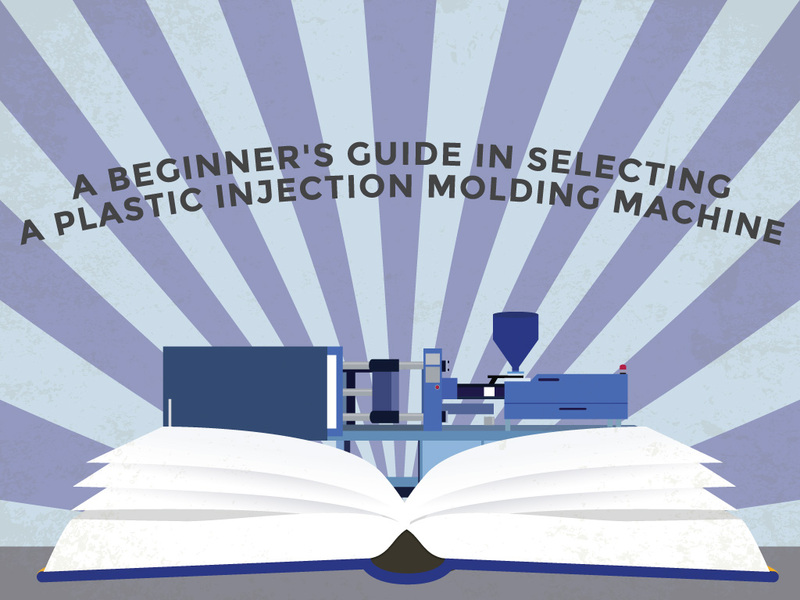 Here is a short beginner’s guide on how to pick the right plastic injection molding machine. When it comes to choosing any machine, it is best to go straight to the best brands available. You will be in an industry that produces thousands of products every single month, so you have to get a machine that can do the job very well. You can look at what machines are being used by different companies, and see if it would be ideal for your company. Picking the right brand would help you make sure that you are getting a machine from a trusted manufacturer, and take a look at their credentials. These credentials are important marks of quality that would be a major deciding factor. In the plastic injection molding industry, different kinds of plastic are being used to craft certain products. If you are planning to use a wide variety of plastics for your products, get a machine that would be able to handle it with ease. Not all machines are created equal, which means there might be some machines that would have a difficult time producing certain kinds of plastic. Versatility is the key in the plastic industry, which is why you should take it in as another deciding factor. Plastic injection molding machines have three distinct designs, namely fully electric, fully hydraulic, and Hybrid. These machines run on pumps, and choosing between hydraulic and electric plays a factor on how you should do maintenance on it, along with how well it would perform. This would also help you look for the right kinds of parts to use in case that you would have to repair it. Plastic injection molding machines come in different sizes, which means the bigger machines would be able to create larger products. Size is also a factor when it comes to machine maintenance, as larger machines would need more care and regular checks to keep them running well. Size is also a factor in production cost, as smaller machines might be able to consume less electricity, while using a bigger machine would significantly need more power. Injection molding machines are some of the most versatile machines around, and being able to choose the right one for your company would mean getting a good amount of profit. By looking into these factors, you will be able to find the right machine that would work for you.